Step back in time to the early 1950s when the aftermath of World War Two was still etched deeply in memories, some foods were still on ration, menfolk were on – or returning from – National Service and Britain was about to crown a new queen. 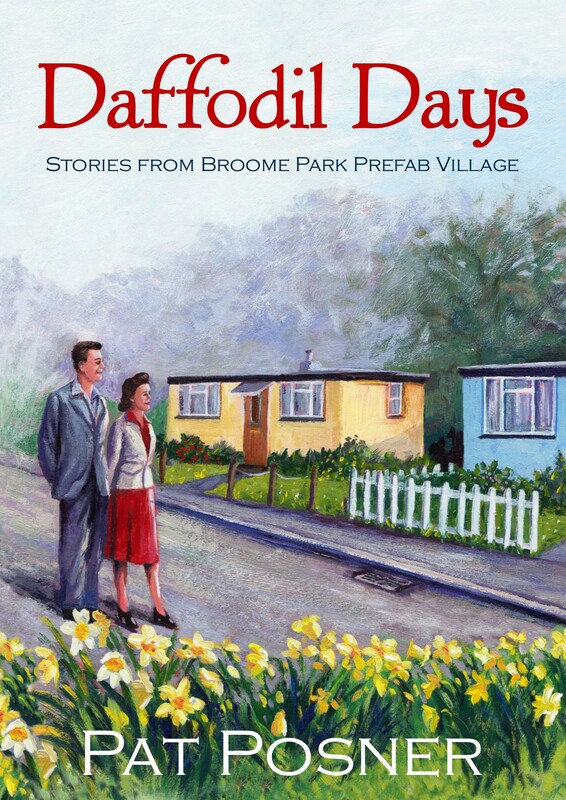 This collection of stories is about the families who live in Broome Park Prefab Village. Stories of friendship, good neighbours, a war widow whose young daughter wishes for a Daddy, love and romance, a very special Christmas, shared problems and the occasional crime. ‘Daffodil Days’ will be available in ebook and paperback format through Fabrian Books from October 2017.